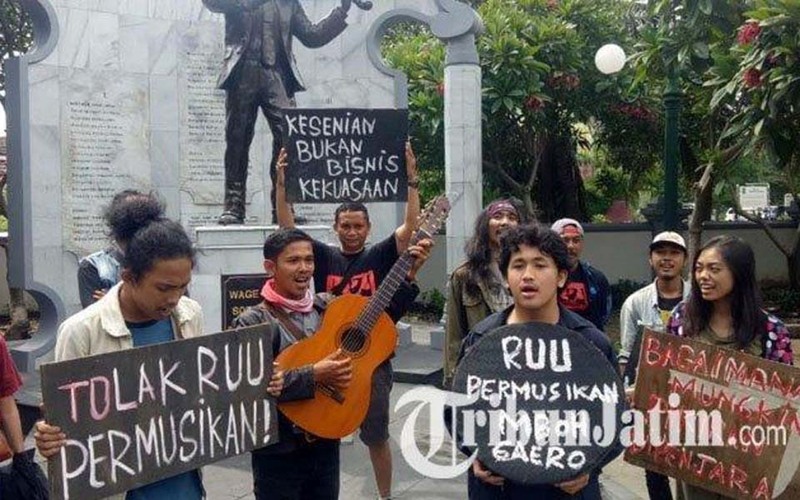 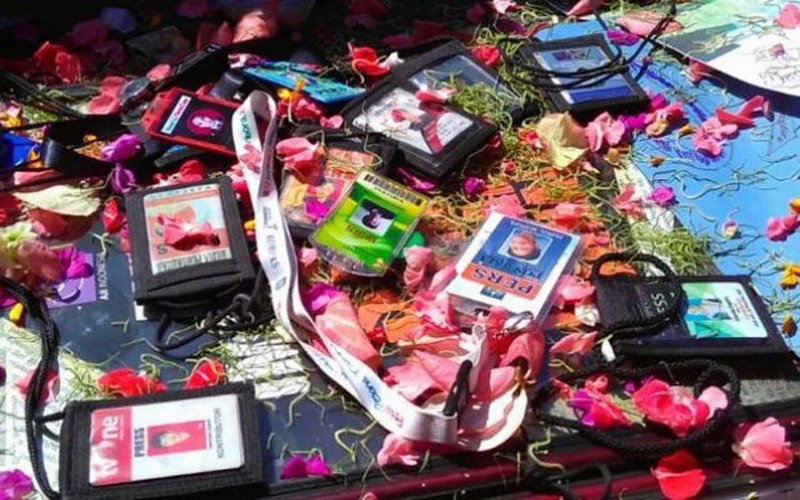 Pipit Maulidiya, Surabaya – Scores of musicians in the East Java provincial capital of Surabaya visited the grave of national hero WR Supratman where they gathered in a circle beside the grave and sent a prayer to heaven. 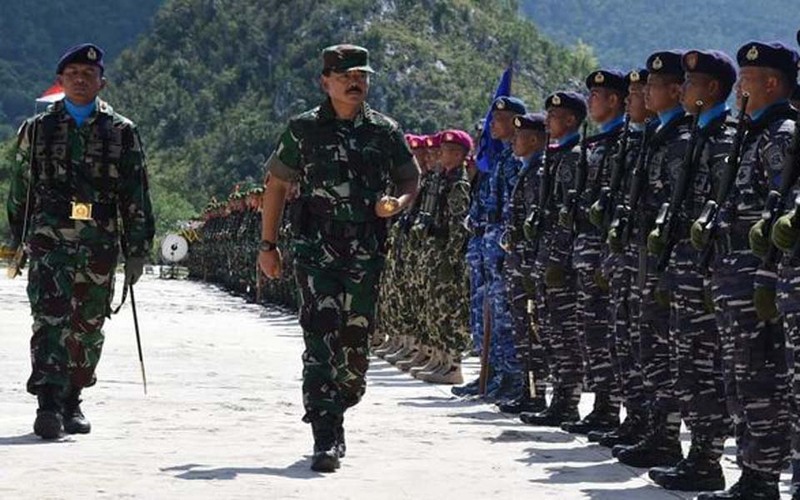 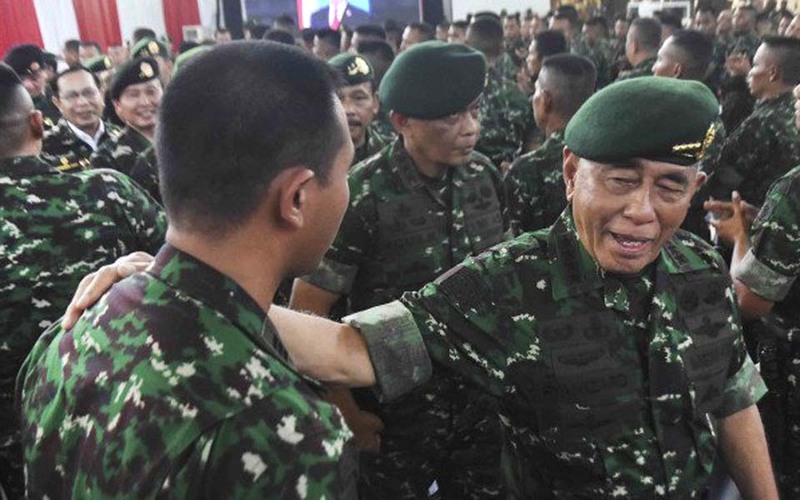 Adhi Indra Prasetya, Jakarta – After recently obtaining support from the United Jakarta Senior High School Alumni, incumbent presidential candidate President Joko “Jokowi” Widodo has now received support from retired TNI (Indonesian military) and Polri (national police) officers. 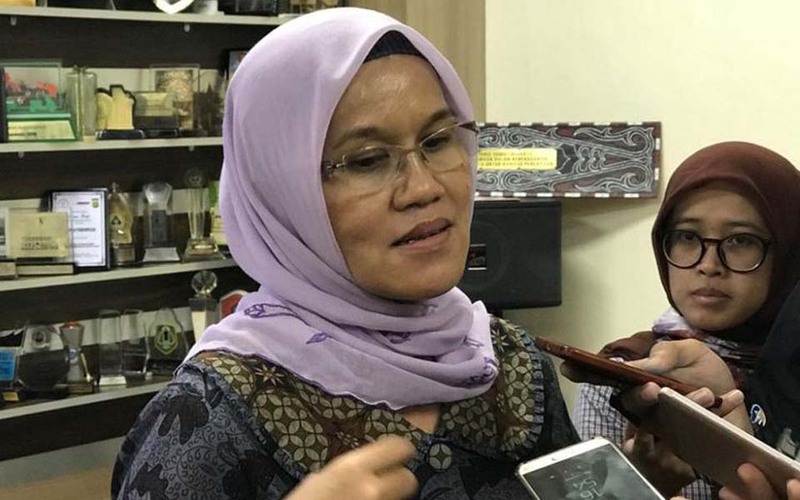 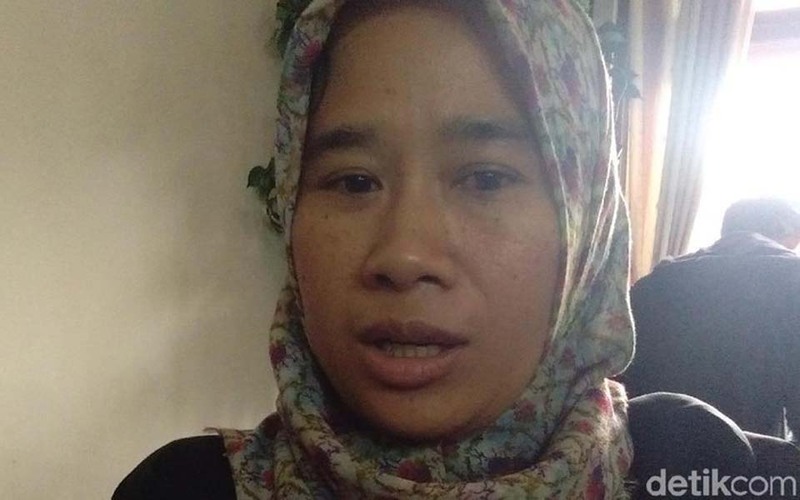 Devina Halim, Jakarta – National Commission on Violence Against Women (Komnas HAM) chairperson Azriana Manalu has revealed that the government has discarded as many as 100 articles from the Draft Law on the Elimination of Sexual Violence (RUU PKS). 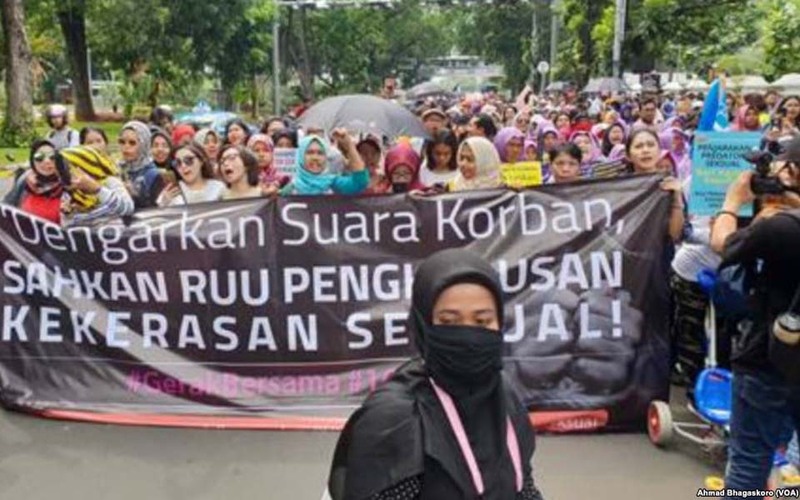 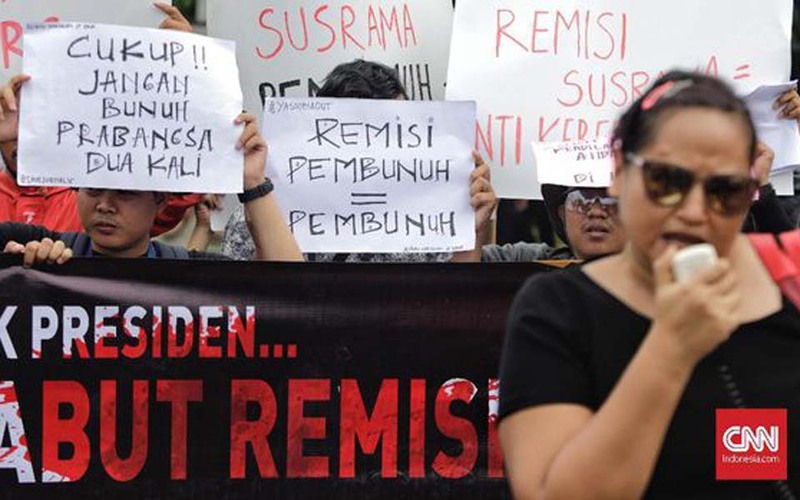 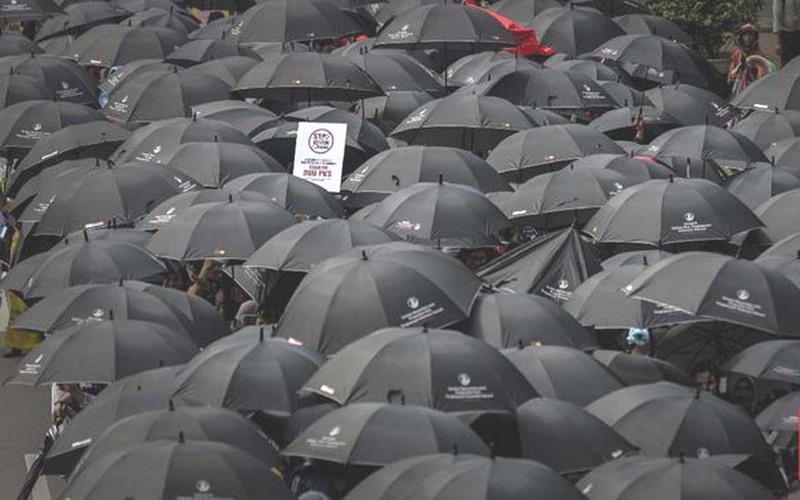 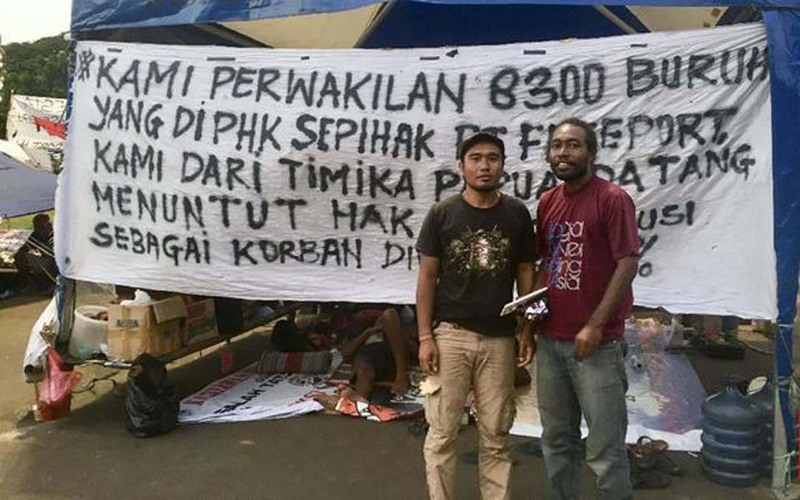 Jakarta – The National Commission on Violence Against Women (Komnas Perempuan) says that opposition the Draft Law on the Elimination of Sexual Violence (RUU PKS) has become a “hot potato” which is easy to manipulate in the lead up to the 2019 presidential election (pilpres). 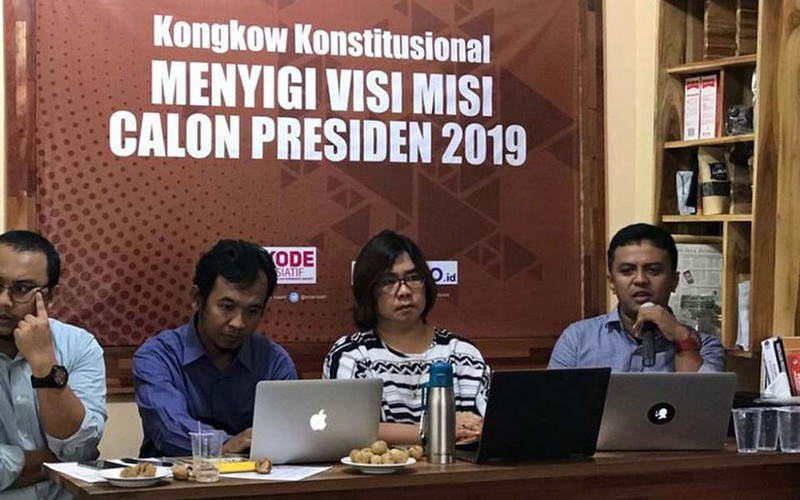 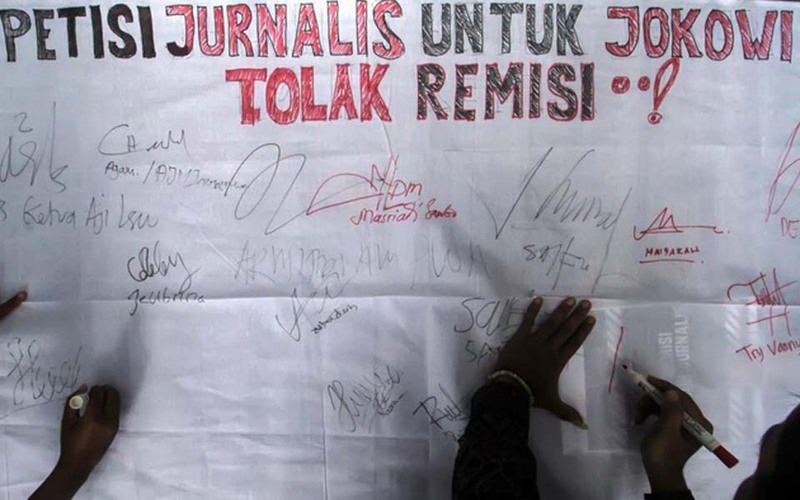 Devina Halim, Jakarta – The Pro-Women’s National Legislation Program Network (JKP3) is calling on the House of Representatives (DPR) and the government to straighten out fake news or hoaxes about the Draft Law on the Elimination of Sexual Violence (RUU PKS). 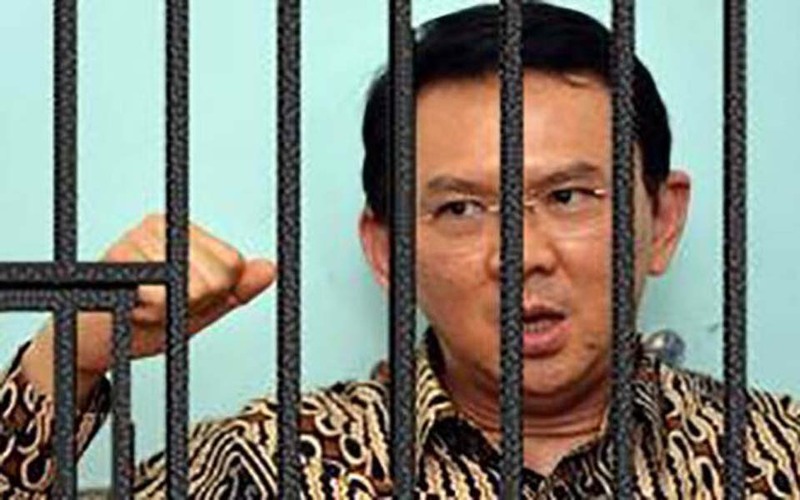 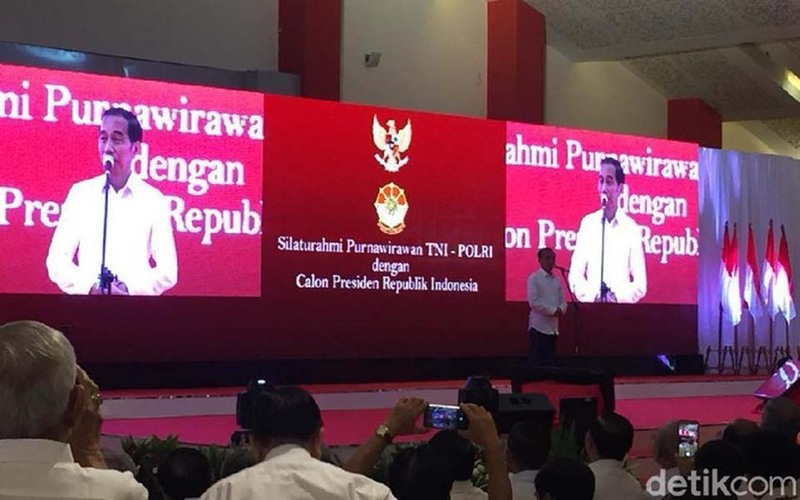 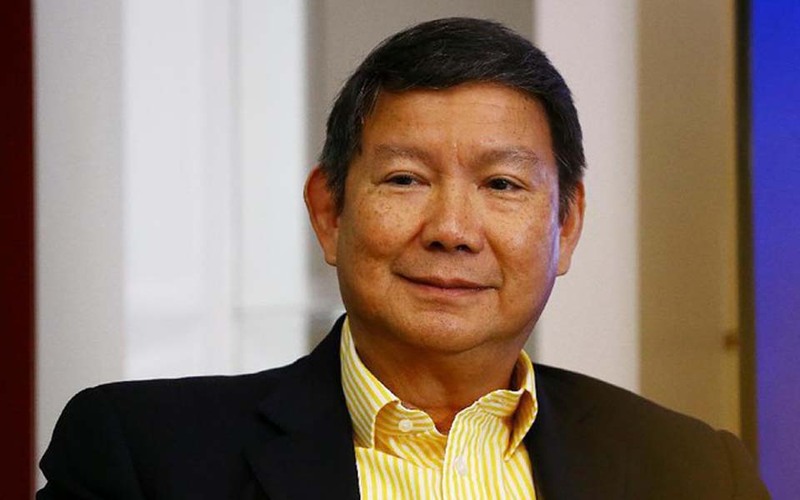 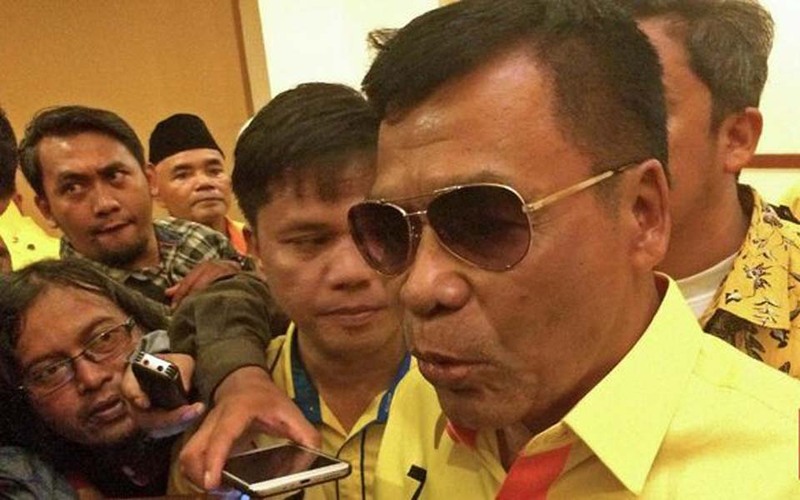 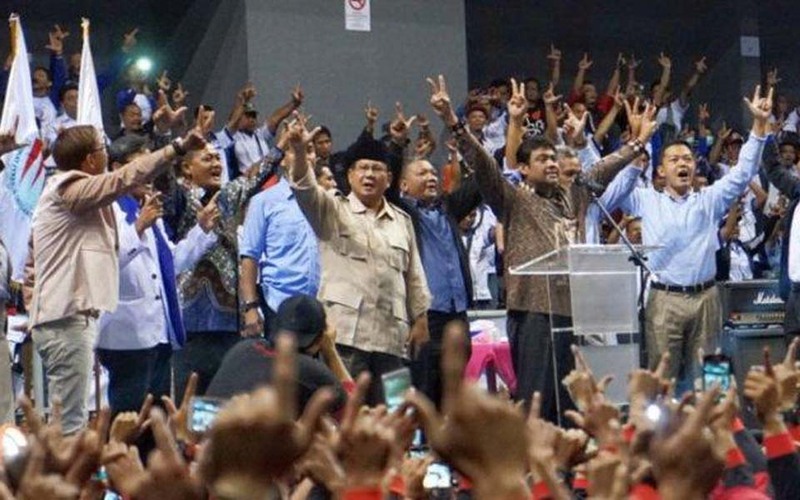 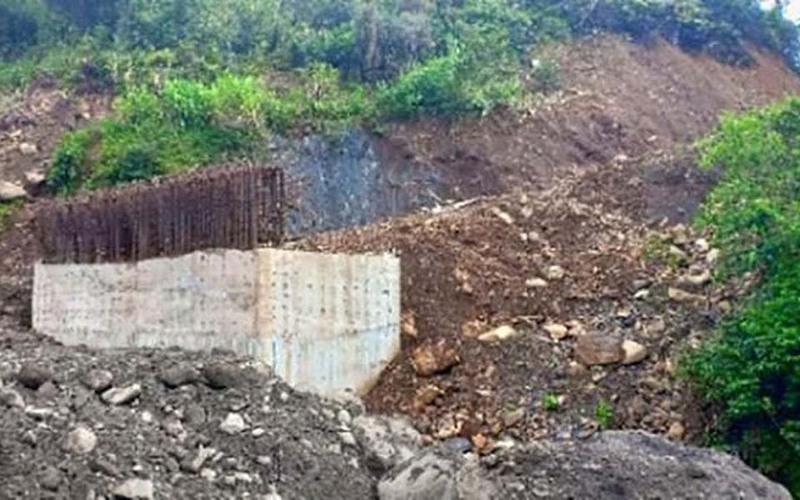 Isal Mawardi, Jakarta – Prabowo Subianto’s younger brother and financial backer, Hashim Djojohadikusumo, says that they will accept any and all support for his older brother’s presidential bid. 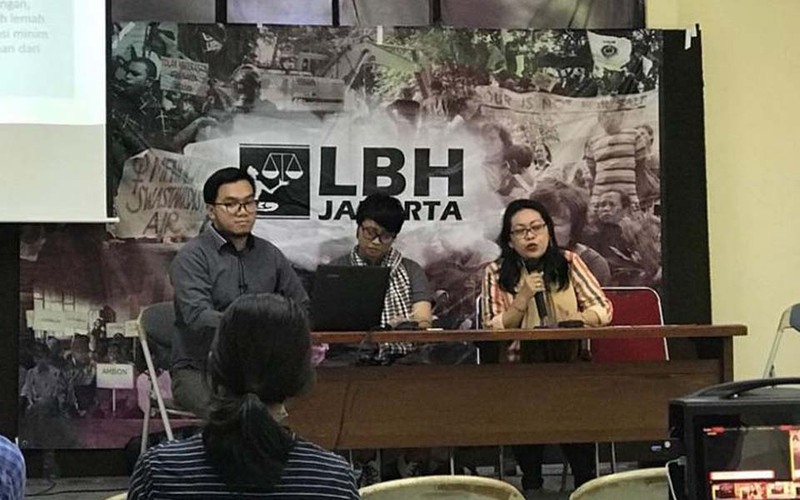 Heru, Dian, Astri, Hermawan, Rei, Jakarta – Defense Minister Ryamizard Ryacudu supports the proposal by Attorney General Muhammad Prasetyo to conduct nationwide raids on communist books.